The official source for science and technology from the Government of Canada. Science Behind the Scenes: Can alpine birds deal with extreme weather? Providing leadership for Canada's research community, and the sharing of knowledge between universities, colleges and the private sector. Meet Canadian women working in science, technology, engineering and math. Hear their stories and find out about their career paths through videos, blogs, and podcasts. 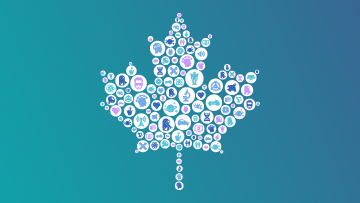 The Office of the Chief Science Advisor of Canada is committed to ensuring that government science is fully available to the public. Access the consolidated directory of more than 1200 scientists and research professionals from 17 government institutions. Learn about government research centres across the country and find out about opportunities to partner with and access these facilities for your research. Discover the faces and places that make science happen and how it relates to everyday Canadians. Collaboration to develop and implement coupled computer models that support ocean-ice forecasting advancements. ORCA brings together Canada’s ocean S&T community to increase collective knowledge, align efforts, and forge stronger collaborative ties. Supports research on reducing contaminants in harvested foods while providing information to assist informed decision making by individuals and communities on their food use. Find science activities, lesson plans, videos and more to help children and teens learn about science and technology. There are science projects and science experiments happening in your community that you can get involved in. With a little exploring you can find exciting ways to take part in science. The Plant Health Science Division of the Canadian Food Inspection Agency scans external sources to share information of potential regulatory significance concerning Canada's national plant health. The program fosters innovative science and technology advancements that contribute to the safety and security of Canadians. More than 40 science videos on topics like environment, energy, health, food, materials, security and marine and freshwater sciences. 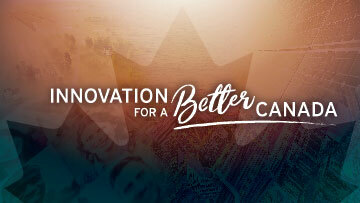 Budget 2018 invests $4 billion over five years to support Canadian scientists and researchers.